Million Dollar Adventure is an excellent hidden object, puzzle, adventure game now available for Android! 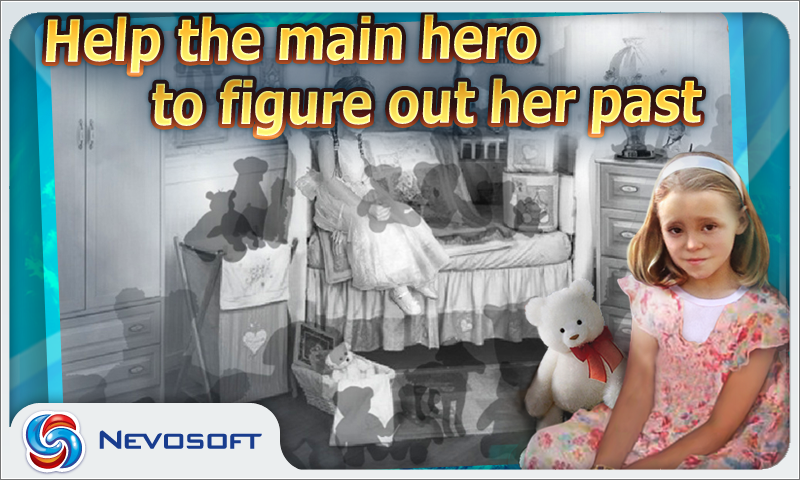 The main hero of the game is a girl named Sandra, who survived a car crash in early childhood. That crash killed her parents and completely damaged her memory. She was brought up in an orphanage and never knew her family. At the beginning of the game, you - in the role of Sandra - receive an invitation to take part in a race around the world that promises a reward of one million dollars to the winner. You meet and help people around the world, and in the process you begin to remember fragments from your past. Million Dollar Adventure is your opportunity to travel the world. 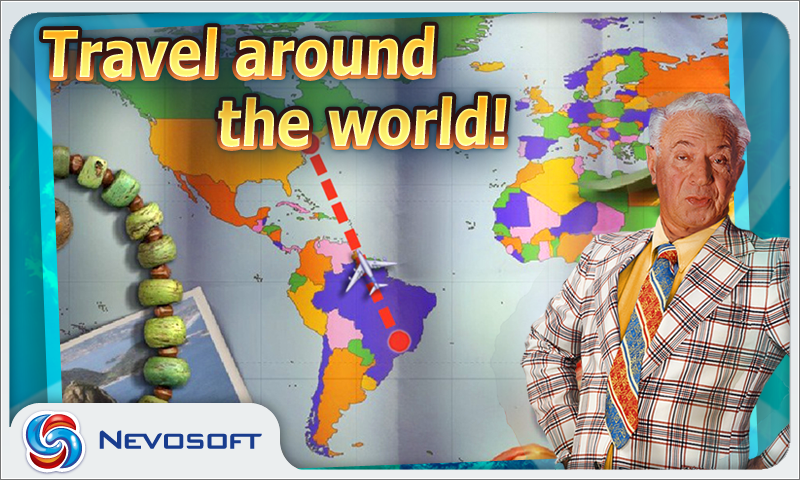 The game takes you to different parts of the world like the US, the UK, Egypt, China, Australia and more. The game provides a variety of classic hidden object searches is mixed with dozens of truly unique mini-games from all over the world. The soundtrack and voice over are top class. Join Sandra in this thrilling adventure to win something much greater than she ever imagined! 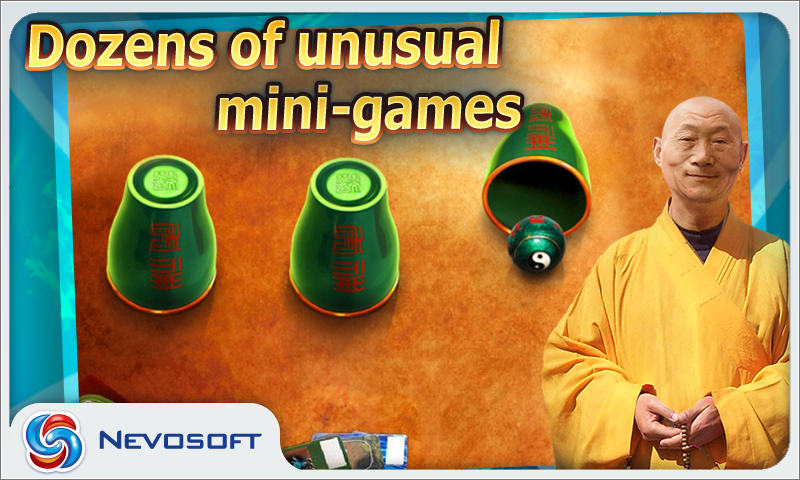 Find hidden objects, piece together clues, solve numerous puzzles and play exciting mini-games. Can she remember her lost memories? Is it all real or just a cruel hoax? Will she win the million dollar competition? It’s up to you to find it out! 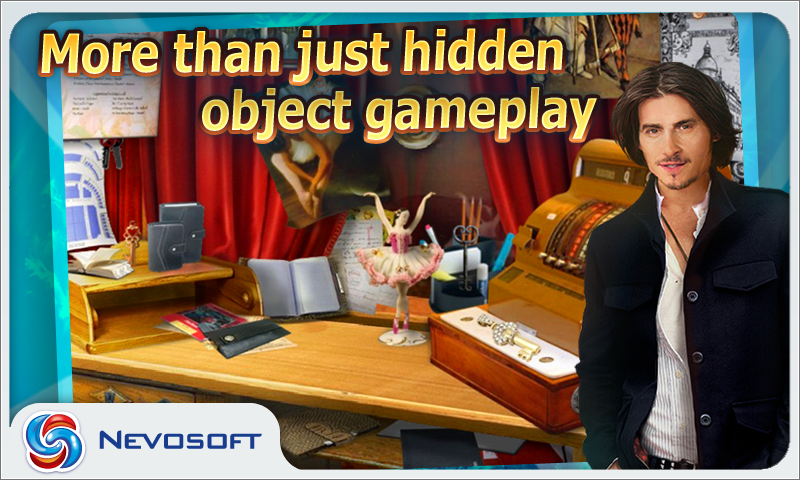 Million Dollar Adventure is an excellent hidden object, puzzle, adventure game for Android! The main hero of the game is a girl named Sandra, who survived a car crash in early childhood. That crash killed her parents and completely damaged her memory. Sandra never had much money so there is no reason for her to miss this chance. The game provides a wide variety of classic hidden object searches and with dozens of truly unique mini-games from all over the world. The soundtrack and voice over are top notch. Find hidden objects, piece together clues, solve numerous puzzles and play exciting mini-games. 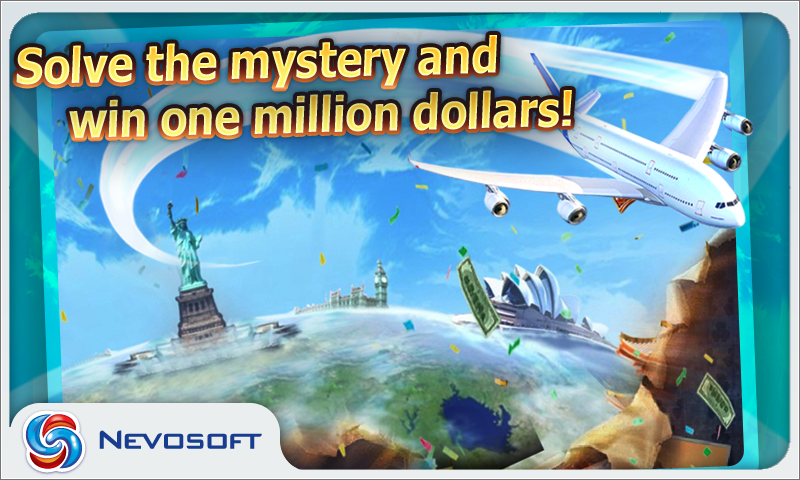 Million Dollar Adventure is an excellent hidden object, puzzle, adventure game for Android! This game tells the story of Sandra, who had a bad car accident when she was a young girl lost much of her childhood memory. She will participate in the Million Dollar Adventure, a competition that takes place around the world. The journey is threaded together with a number of tasks in hotel rooms, airports and taxis. Find hidden objects, piece together clues, solve numerous puzzles and play exciting mini-games. Will Sandra remember her past and win one million dollars?